When it comes to YouTube videos, there is likely a lot that you already know. These videos help you make money, are a great marketing device, allow you to build a loyal fan base with current customers, and draw in potential clients. You probably also know that your video advertisement is more likely to be seen in countries all over the world if it online as opposed to being broadcasted on the television. 24 hours of video are uploaded every minute. YouTube receives over 2 billion views per day which is nearly double the prime-time viewing audience of all 3 major United States broadcast networks combined. 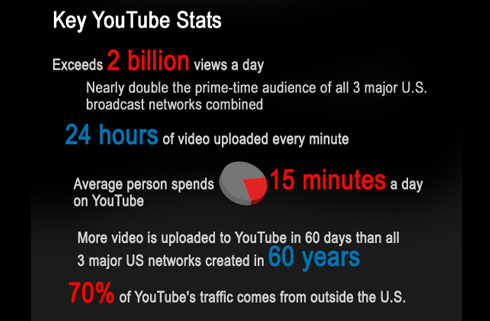 70% of YouTube’s traffic comes from outside of the United States. The YouTube video player is embedded in over 10 million sites. There are 1 billion people currently subscribed to YouTube. 14.4% is the number of people who watch YouTube during work hours. YouTube receives over 1 billion mobile views per day. 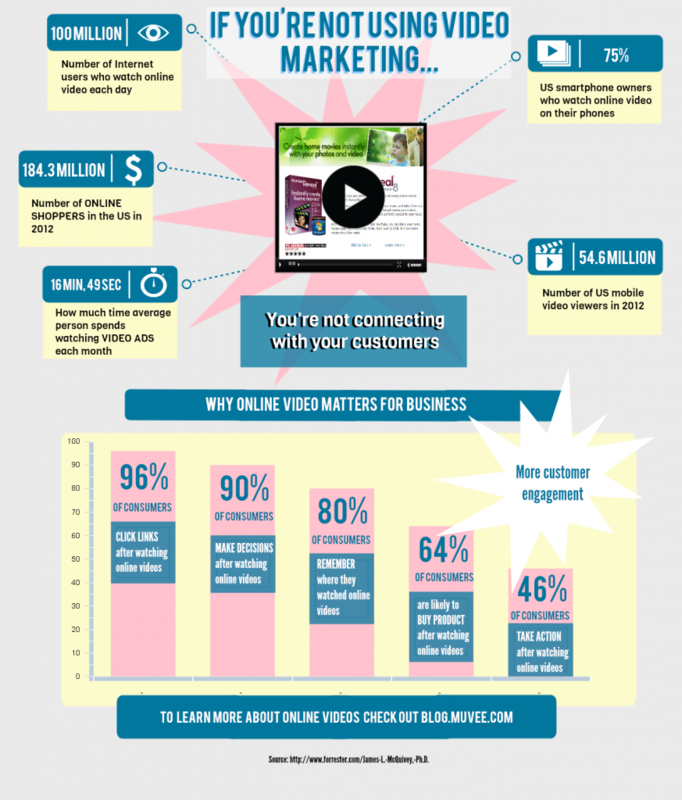 A minute of video is worth an estimated 1.8 million words. 78% of people watch videos once a week, and 55% watch them daily. People tend to retain 95% of the information they see in video. Only 10% of text is retained. Online video is responsible for 50% of all mobile traffic. YouTube accounts for 28% of all Google searches. 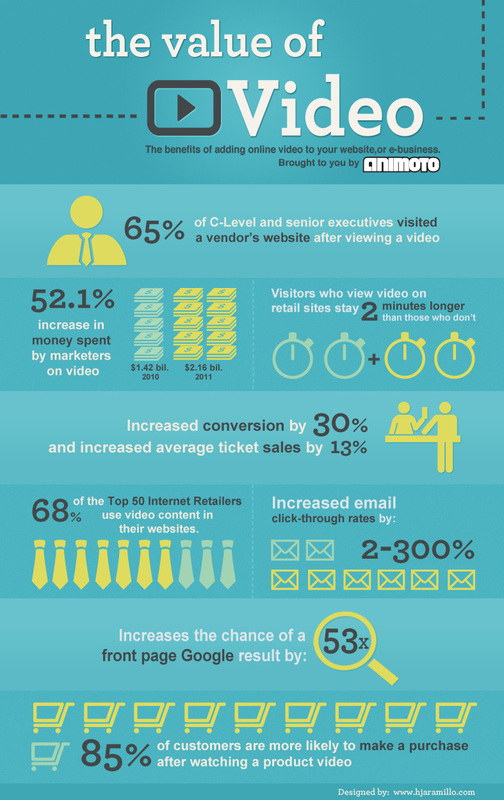 The chances of getting on page one of Google is increased by 53 times with video! So, how does This Make You Money? 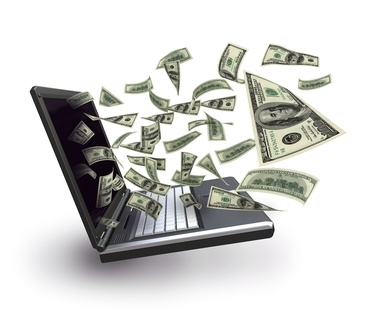 While the statistics above are staggering, you might be wondering how exactly this translates into money for you and your website. For starters, YouTube is an authority site and if you are advertising with them, you are more likely to wind up on page one of Google which obviously translates into more clients and there forth more money. Keep in mind too that the more you are being seen, the more likely you are to make a sale and YouTube is definitely great at attracting views!